It’s getting repetitive, but at the same time it bears repeating: 2018 is proving to be an excellent year for professional boxing. The number of high-calibre, high-stakes matches is well beyond what fans have become accustomed to and we still have a number of great tilts slated to happen before the year is out. 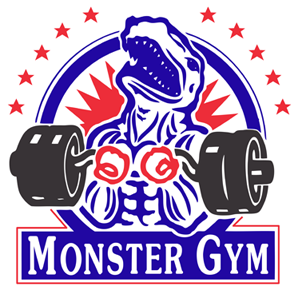 We could likely wile away many an hour speculating on why and how this is happening, especially when we consider the number of elite-level pugilists who continue to be woefully inactive and the fact that this has certainly not always been the case, especially in recent years. 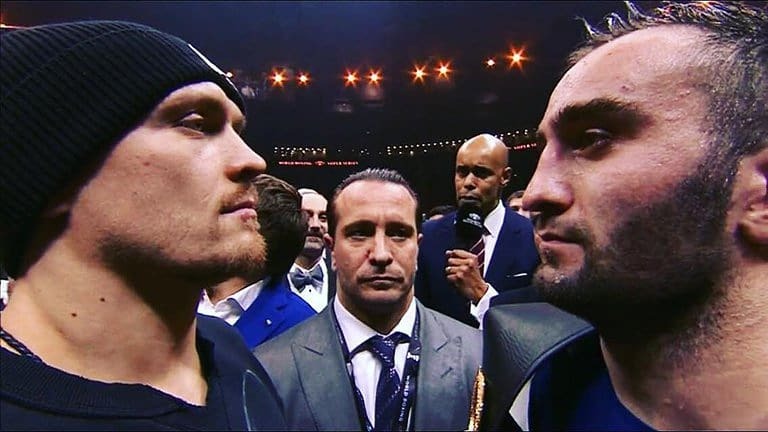 Usyk and Gassiev come face to face. But without getting too verbose about it all we might content ourselves with simply pointing out that the World Boxing Super Series has proven to be a major boost for the fight game. 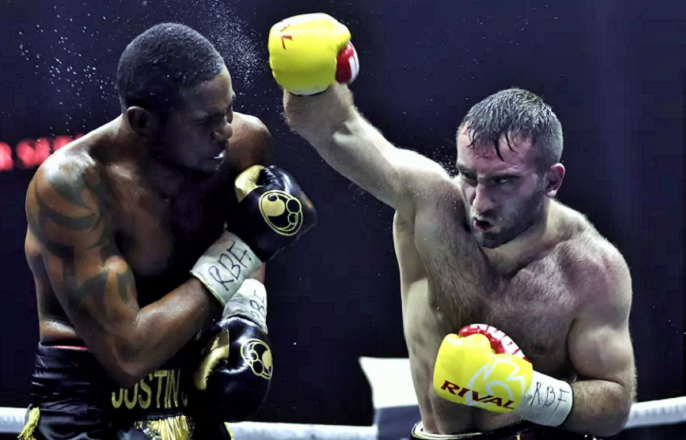 The entire sport owes a debt of gratitude to Sauerland Promotions and Richard Schaefer for launching these divisional tournaments which have thus far resulted in a series of excellent matches at both super middleweight and cruiserweight. 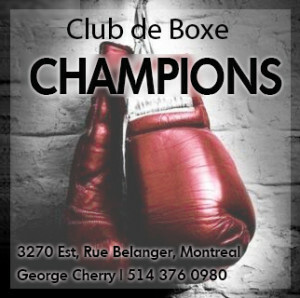 New tournaments for the bantamweight and super lightweight divisions have recently been announced and we look forward to more compelling “best vs best” duels which only bring renewed interest and excitement to boxing. 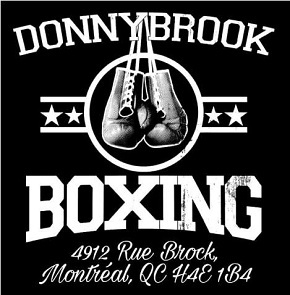 Who doesn’t love the World Boxing Super Series? 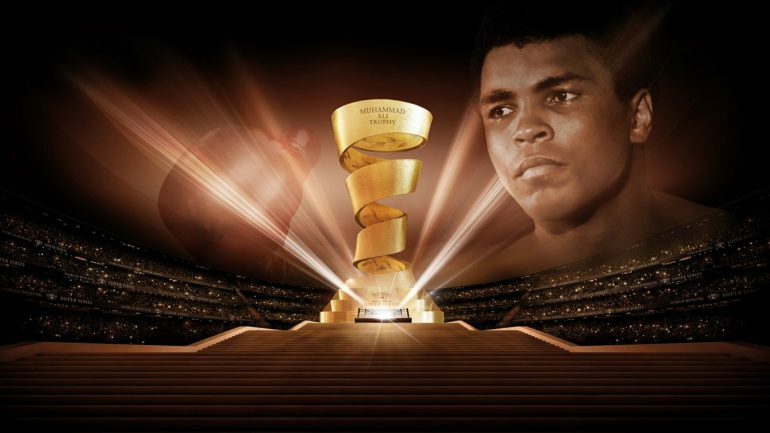 All this to say, the final match in the WBSS cruiserweight tournament is happening this weekend and it is, without question, one of the most intriguing clashes of 2018. 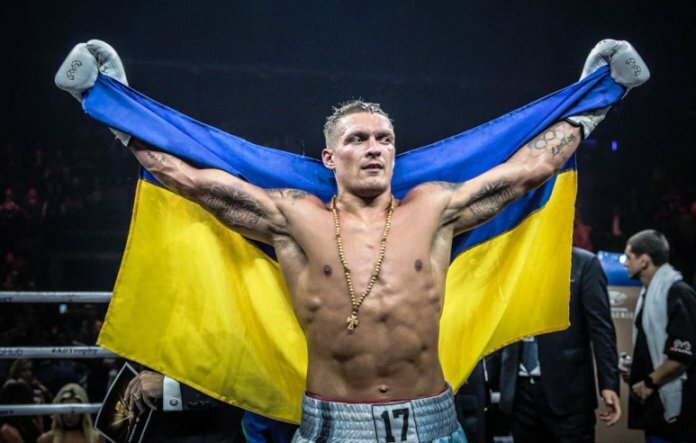 Oleksandr Usyk and Murat Gassiev will meet to decide who is the best cruiserweight in the world on Saturday and it promises to be a dramatic 12 round struggle. These are two formidable pugilists: rugged, skilled, powerful and fearless and this has all the makings of a thrilling battle. And so, naturally, the fine minds at The Fight City are happy to offer their fearless predictions as to who will prevail. 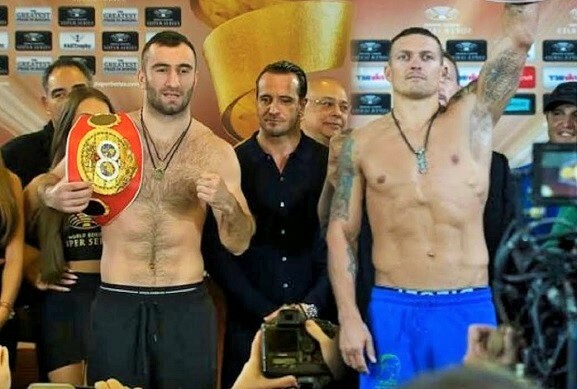 Usyk vs Gassiev. “The Cat” from Ukraine vs “Iron” from Russia. Who will take it? See what our contributors have to say. 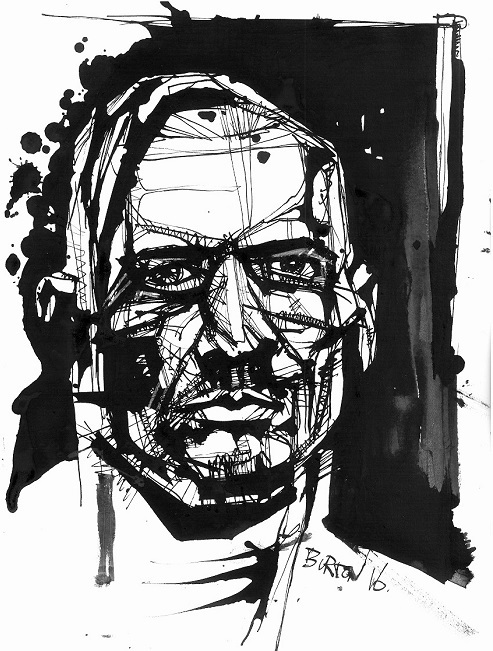 “The Cat” Ink drawing by Damien Burton. And then there were two: time to find out who is the best cruiserweight in the world.